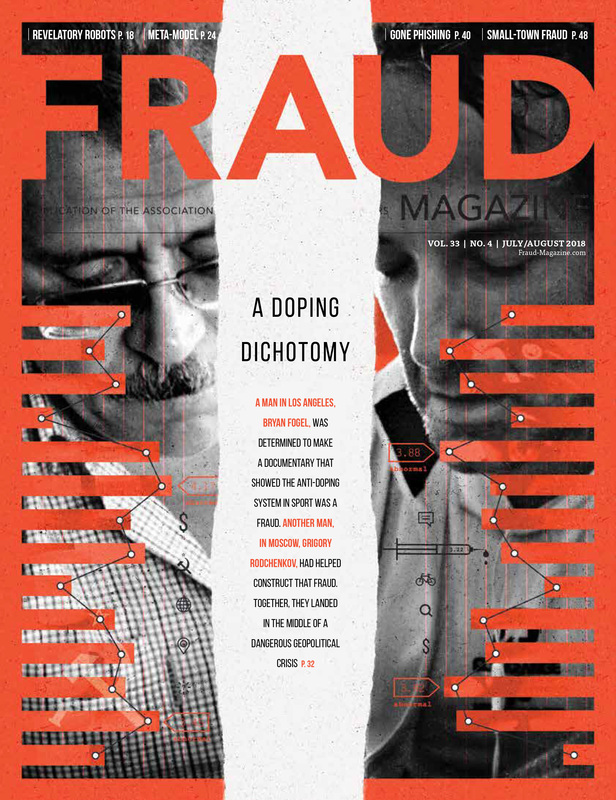 When Bryan Fogel and Grigory Rodchenkov met in 2015, neither could have guessed they’d land together in the middle of a dangerous geopolitical crisis that would expose decades-long corruption, shake up the Olympics and, ultimately, produce the riveting documentary, ICARUS. The Fraud Triangle is tried and true, but we might need more to understand our cases. The authors describe a “meta-model of fraud” that combines the “why-based” Fraud Triangle with the “what-based” Triangle of Fraud Action to better explain fraud cases.